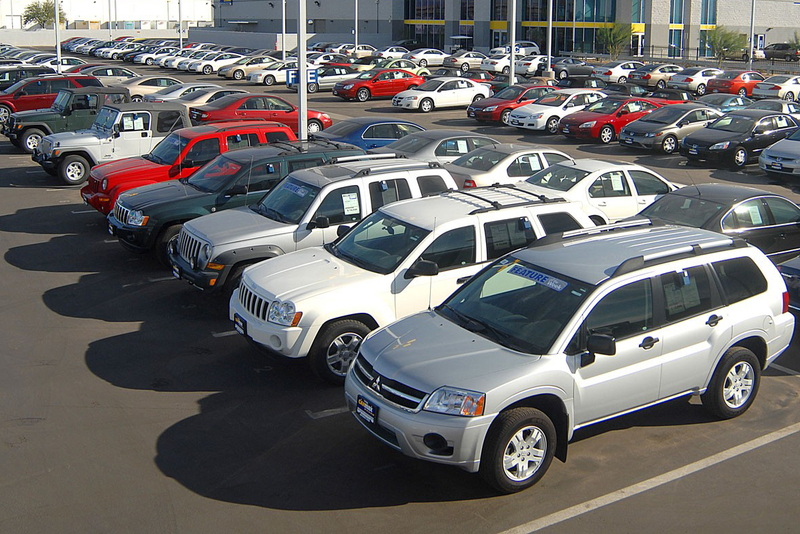 Most of the Minnesota Dealerships are Registered with us, and They all got updated inventory with their listing Links. Major Cities in Minnesota with Links to Dealership are listed here. All used Cars Dealerships got big Inventory with Real Reviews about their Dealership and Staff from Local Minnesota Customers. 1 Stop Auto Care Inc.
159 PENNSYLVANIA AVE W ST.
Dealerships Minnesota opens around 9 AM and close at 5 PM. Once they Accept your Appointment for anything, dealerships never back off.